Have you ever run on of contacts, needed an updated exam but didn't have enough time? Don't worry, there's now an app for that. 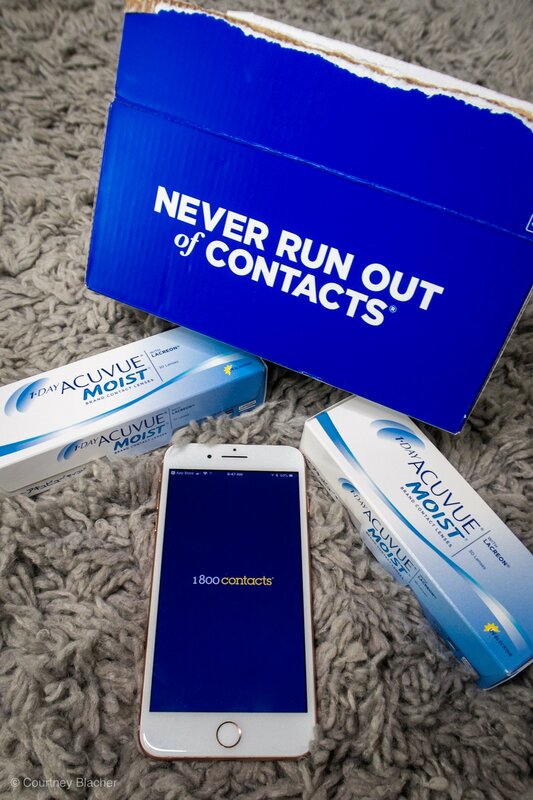 Thanks to 1800-Contacts, you can now take an online contact lens exam via there app and have your new contacts shipped right to your door. 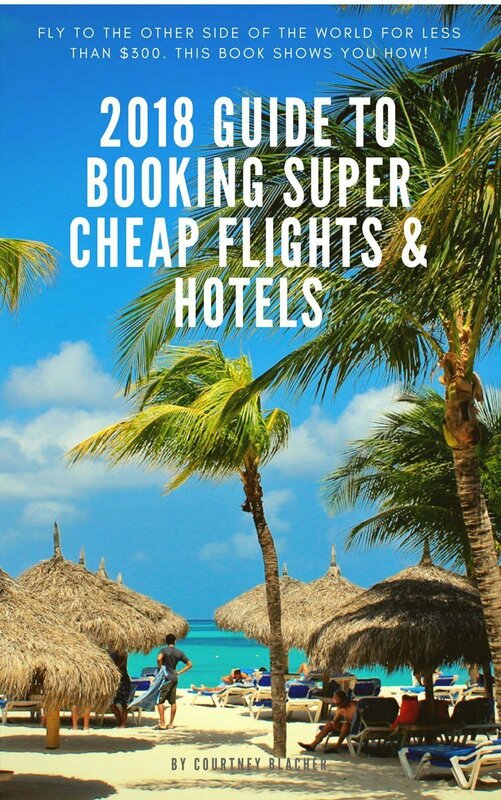 They even offer overnight shipping! 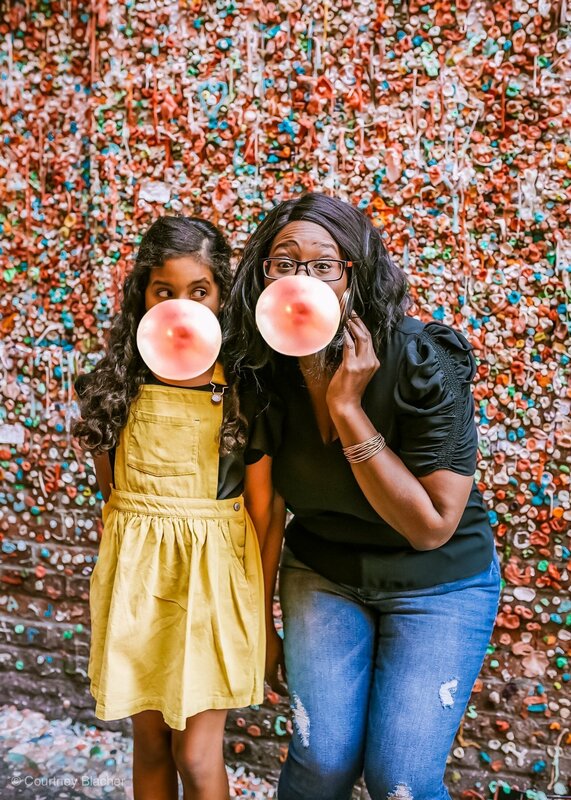 Have you ever run on of contacts, needed an updated exam but didn’t have enough time? Don’t worry, there’s now an app for that. 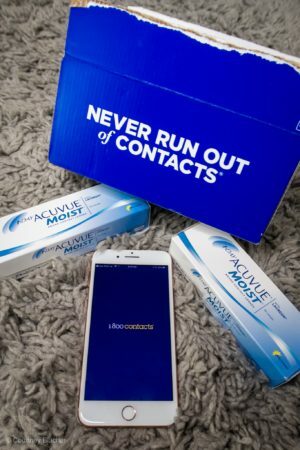 Thanks to 1800-Contacts, you can now take an online contact lens exam via there app and have your new contacts shipped right to your door. They even offer overnight shipping!